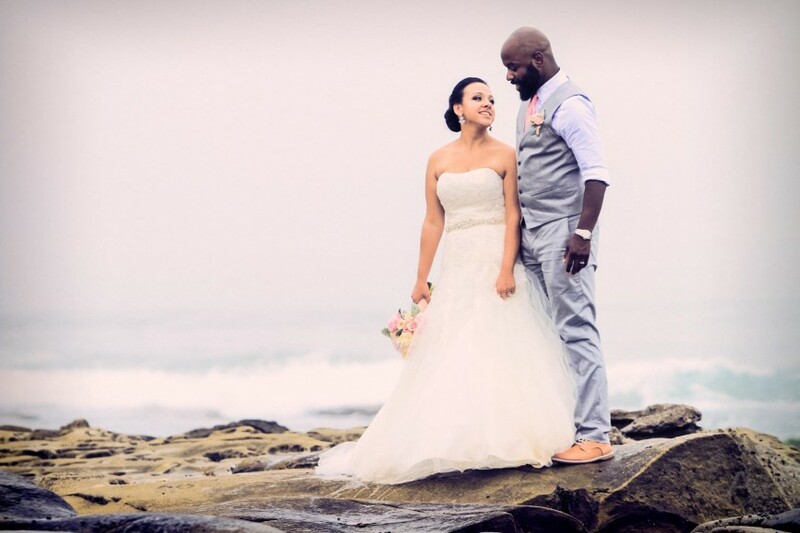 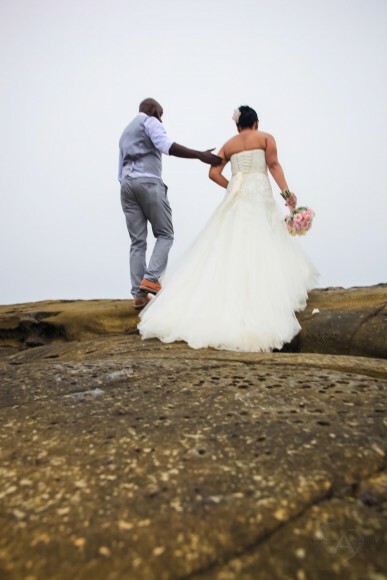 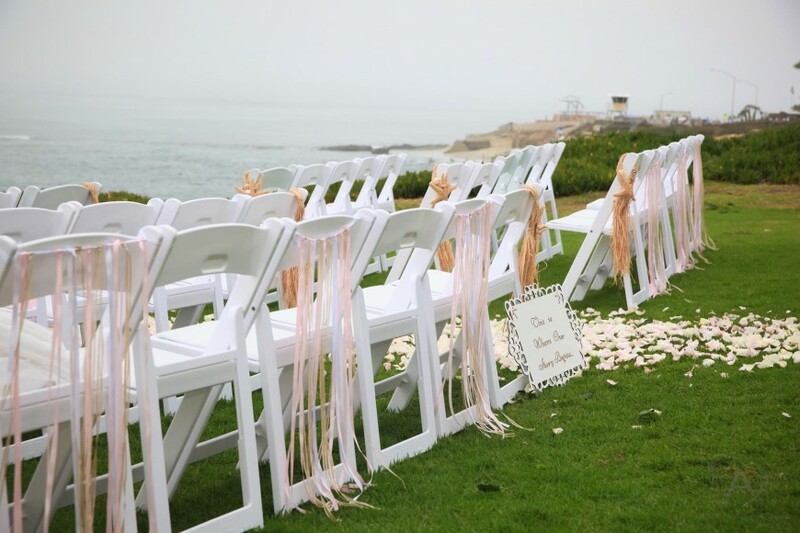 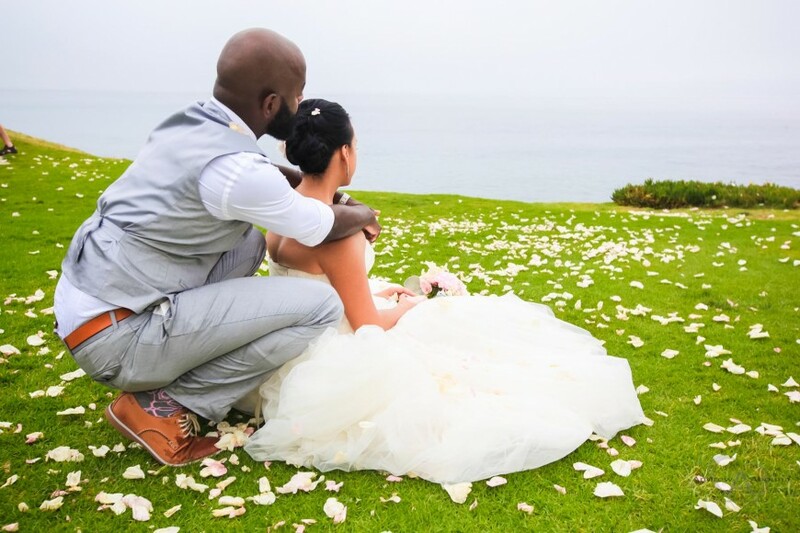 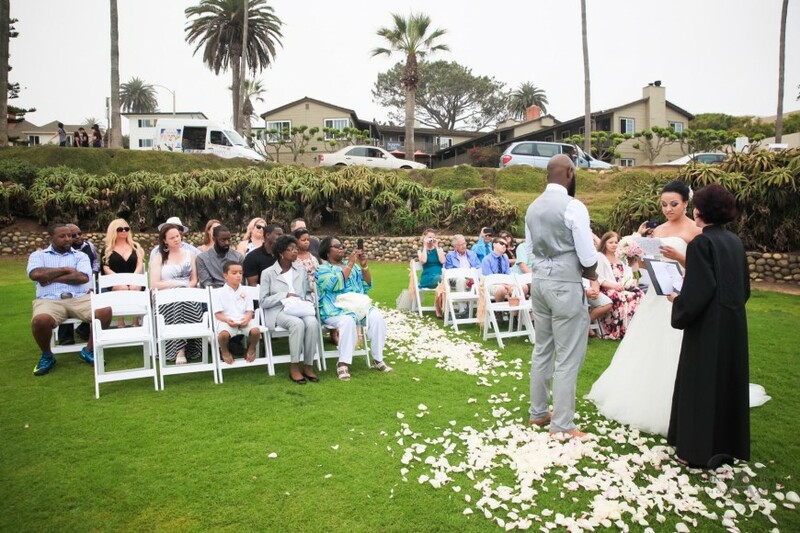 Cuvier Park in the lovely coastal San Diego community of La Jolla always makes for a perfect seaside destination wedding location because of the spectacular beach views, grass lawn with room for plenty of guest seating and easy accessibility. 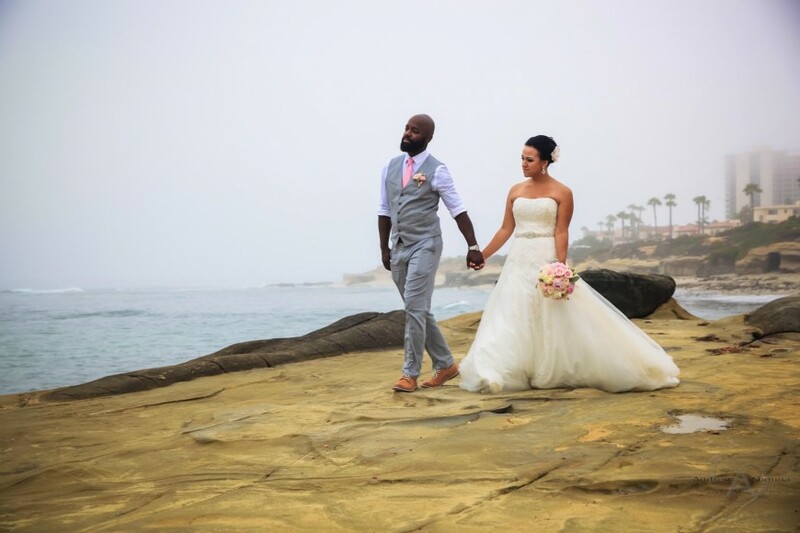 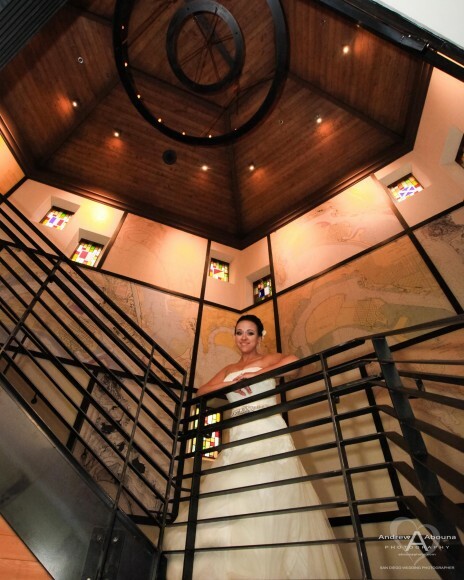 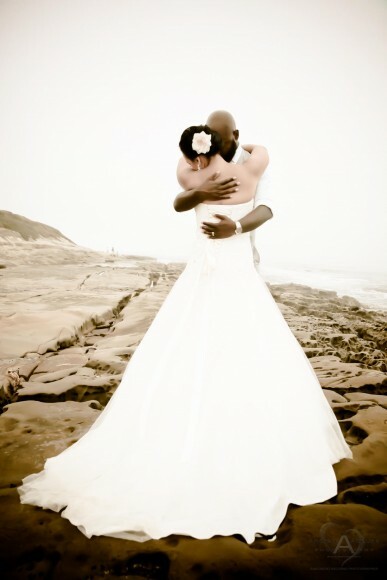 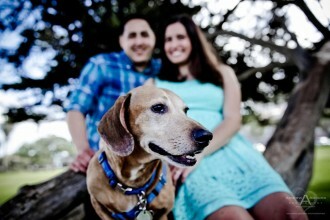 Making the location even more fantastic was the La Jolla wedding of Brittany and Brian. 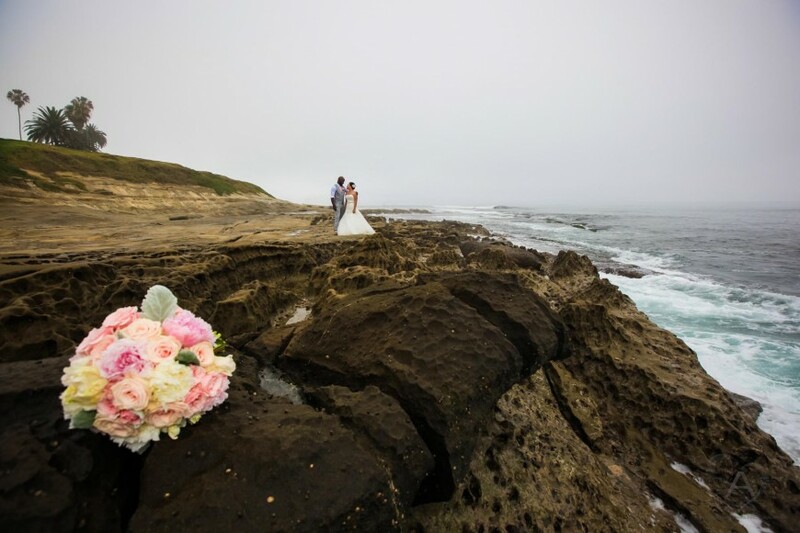 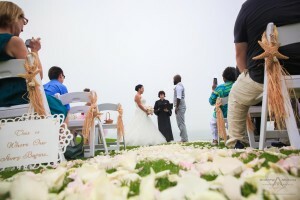 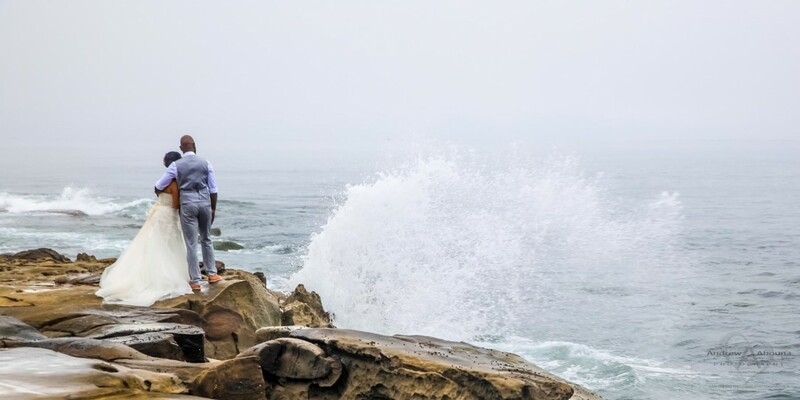 Even with unusual misty weather the couple’s La Jolla wedding couldn’t have been more wonderful to photograph. 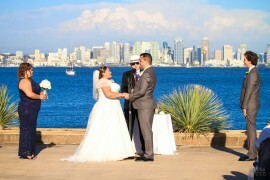 The couple had wisely planned for all of their guests to arrive all at once at Cuvier Park for their La Jolla wedding. 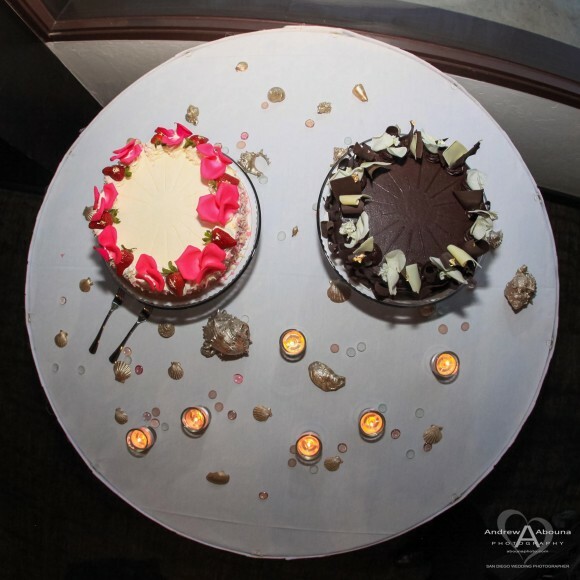 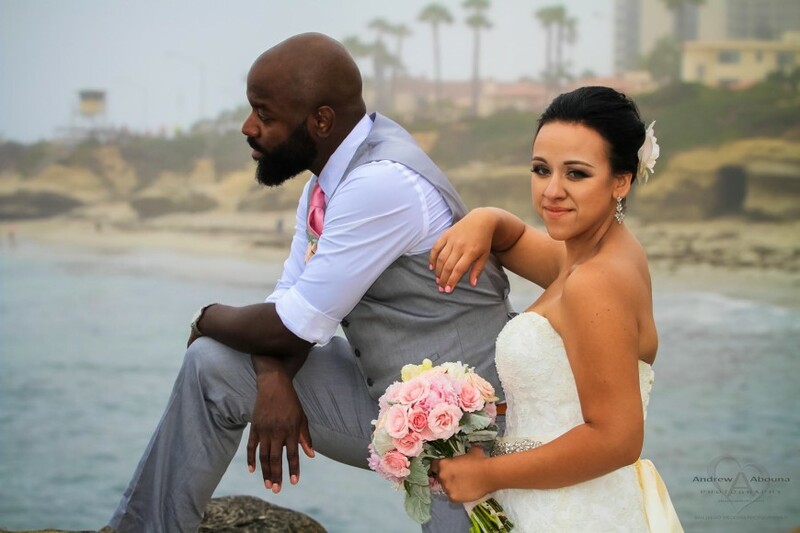 By hiring a party bus from San Diego Charter to transport all of their guests, there was good coordination of the wedding start time, and most importantly it also made travel and parking easier for their guests. 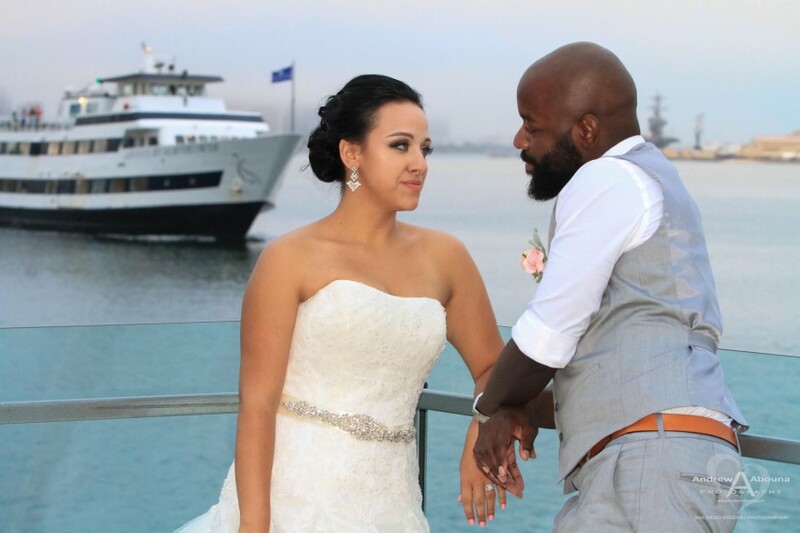 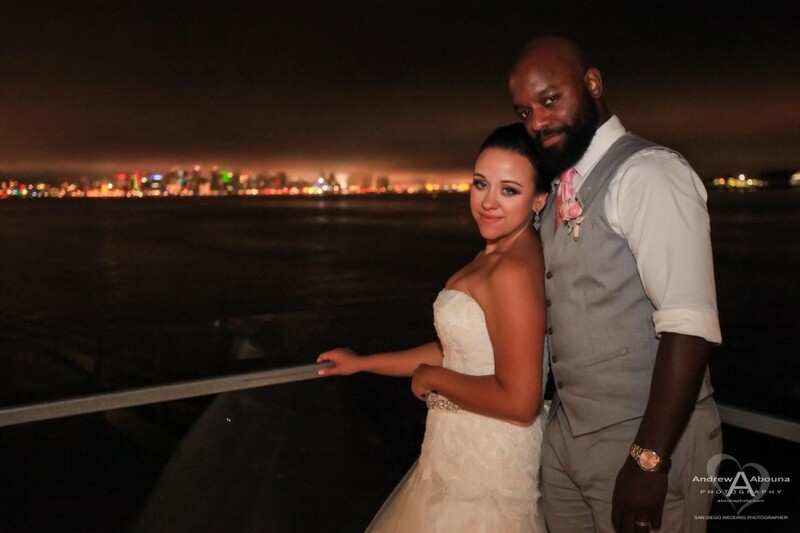 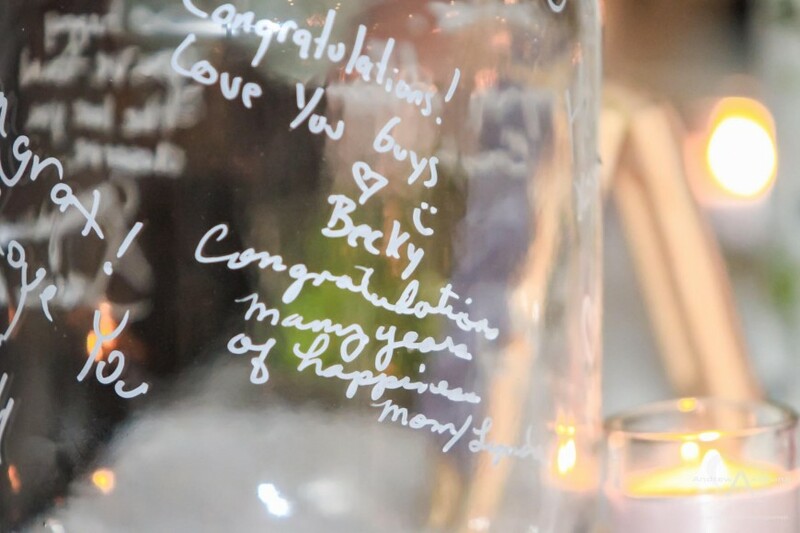 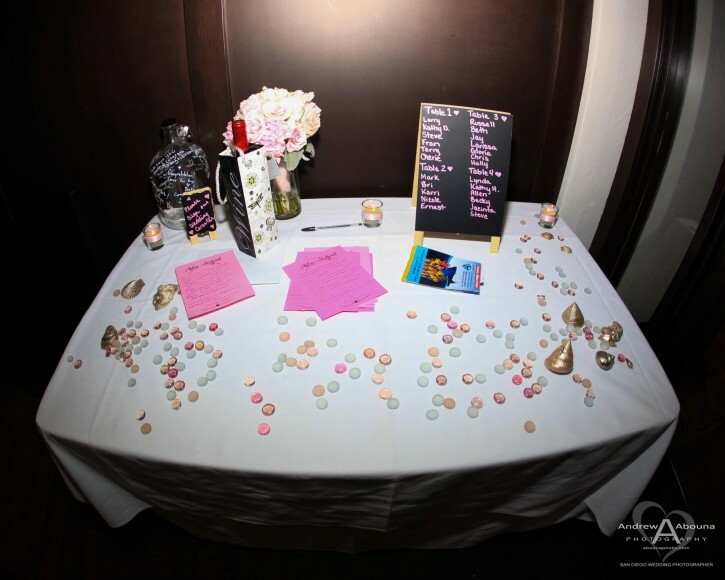 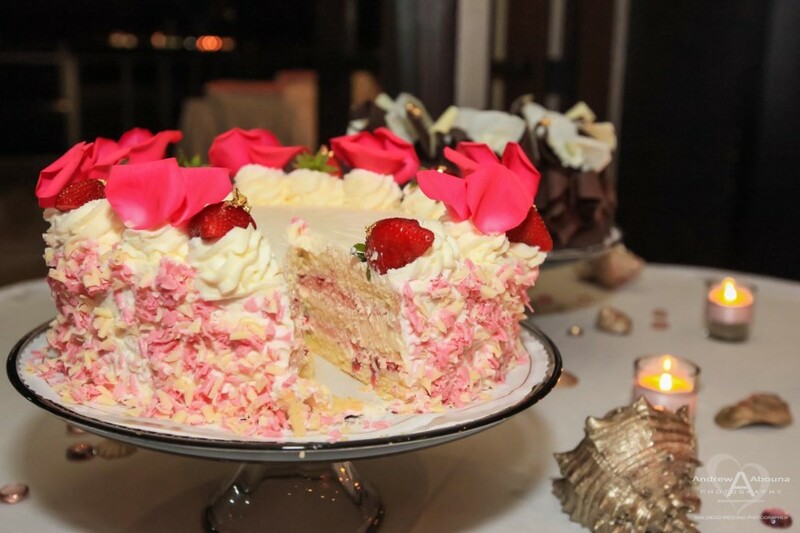 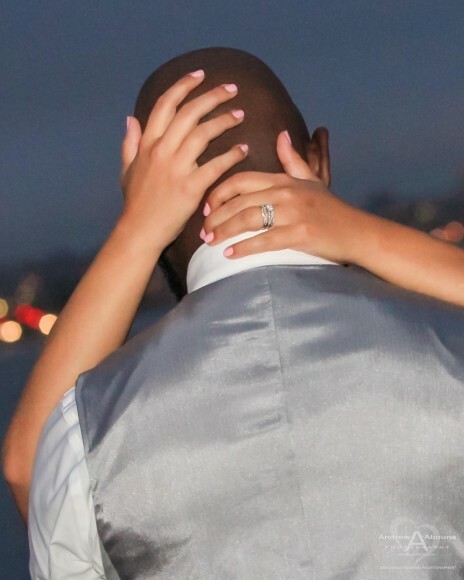 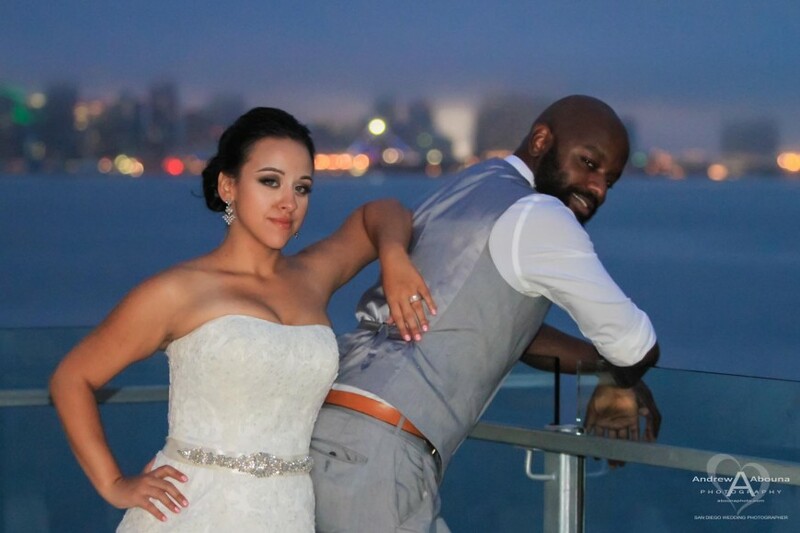 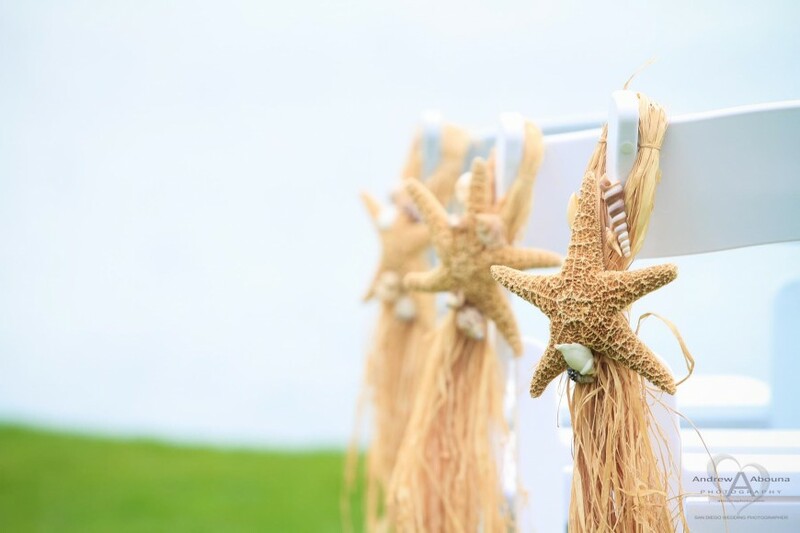 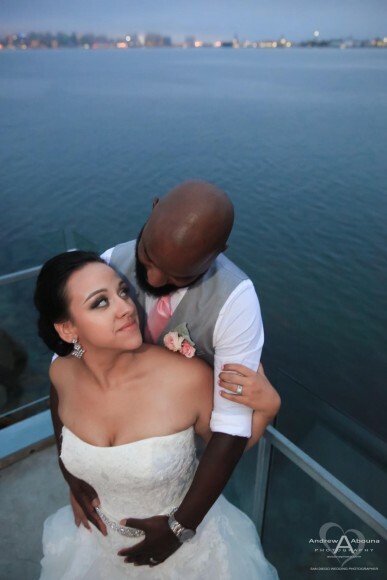 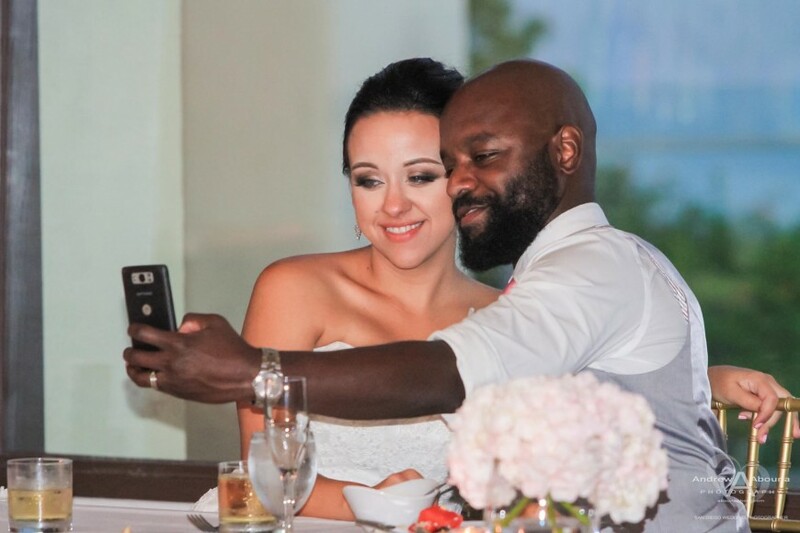 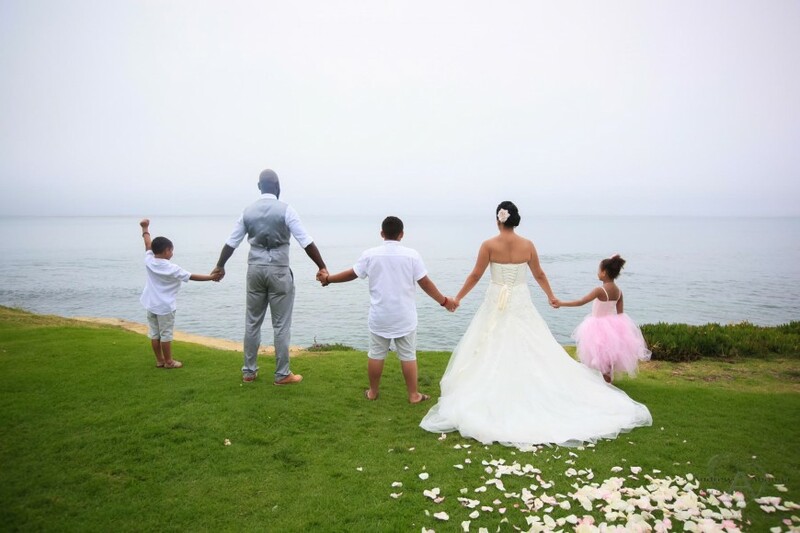 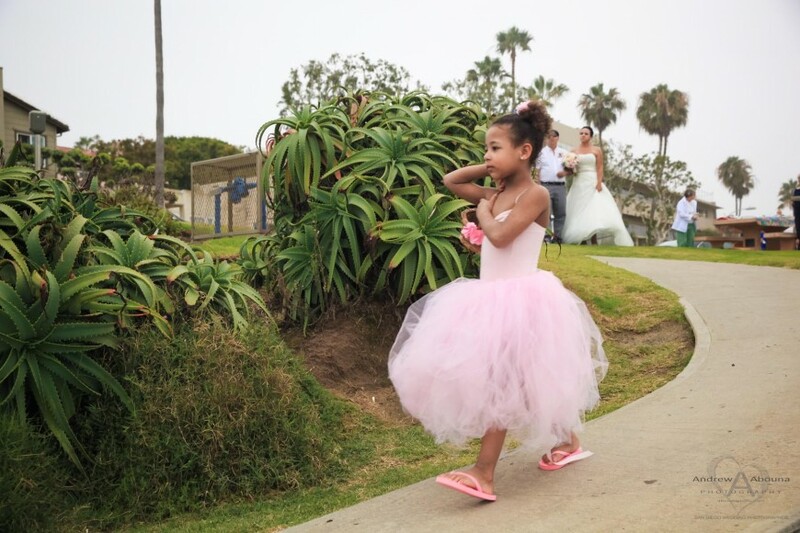 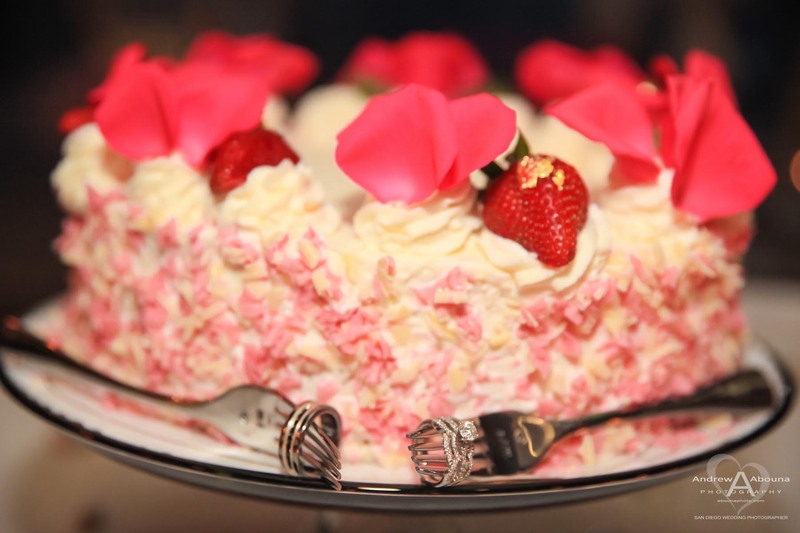 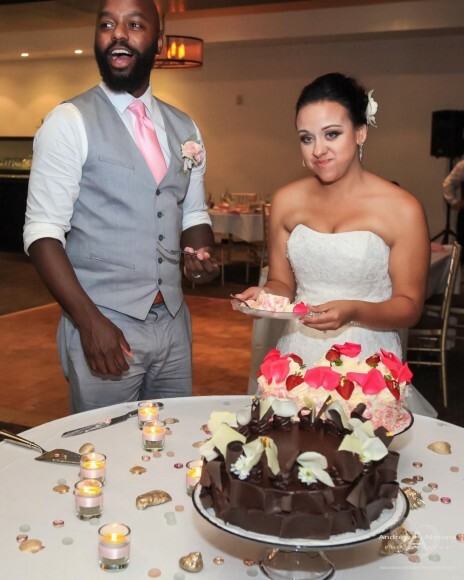 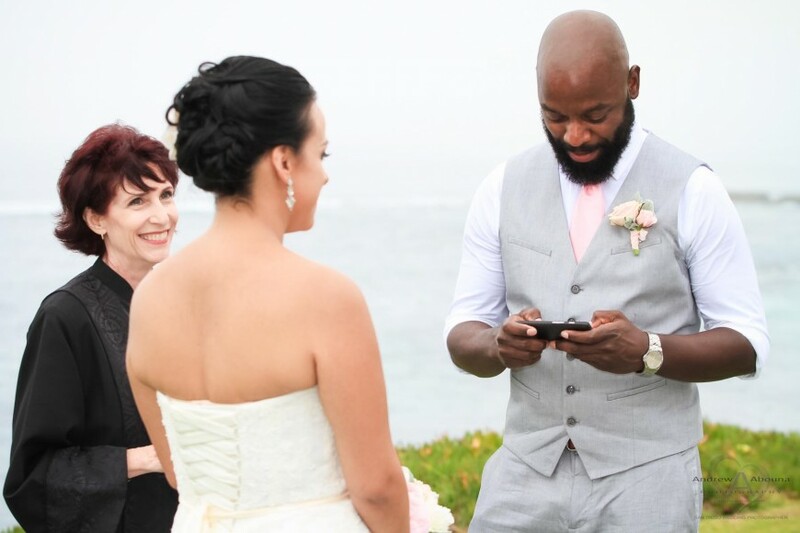 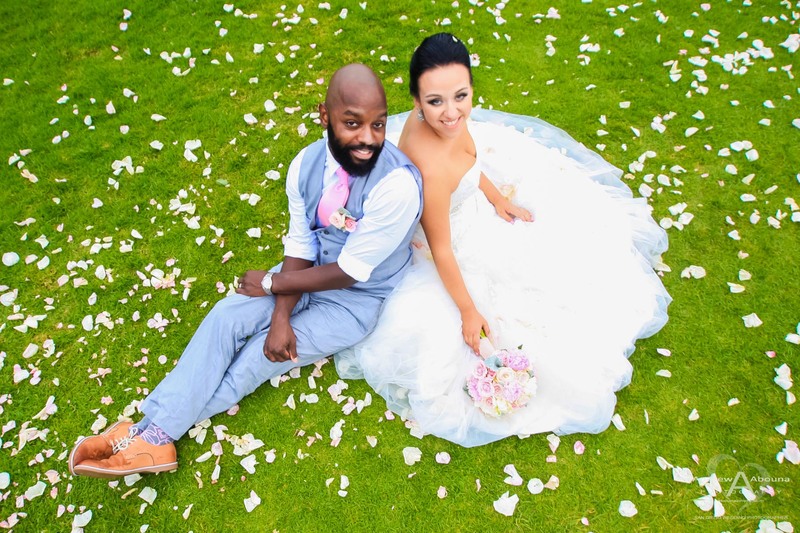 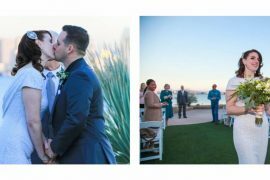 This was especially helpful because like the couple, most of the guests were from out of town but had come to San Diego for Brittany and Brian’s destination wedding. 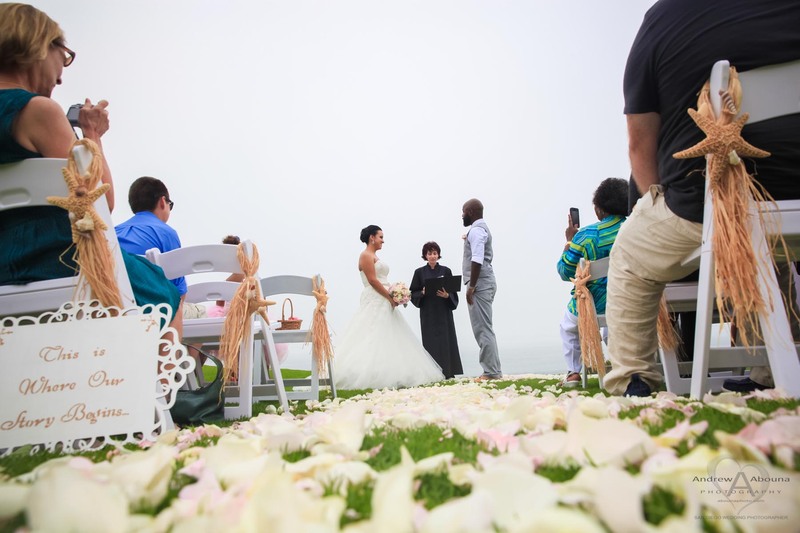 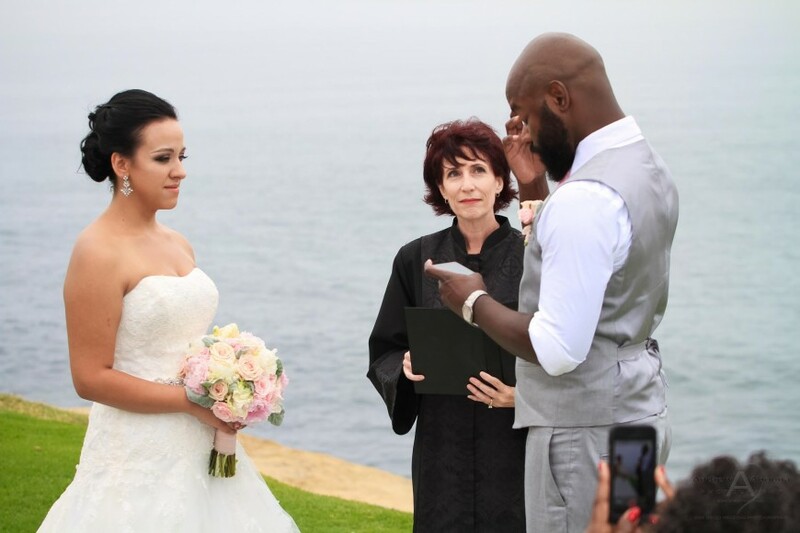 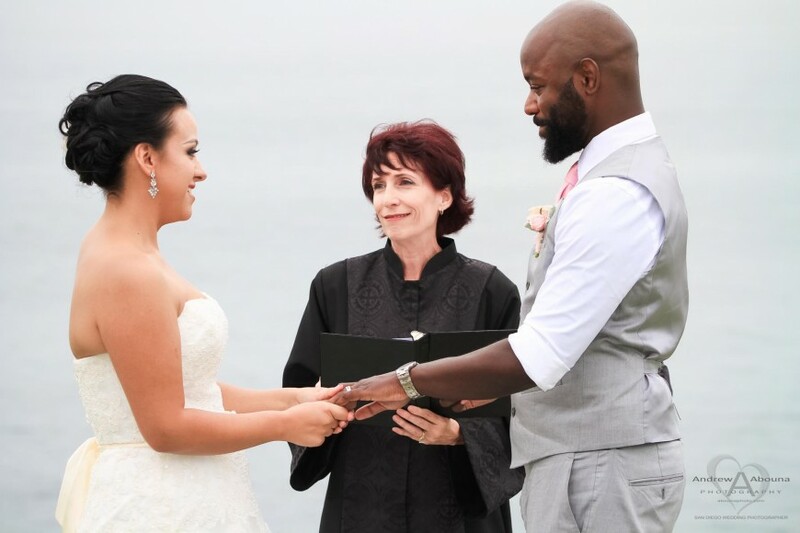 Brittany and Brian’s La Jolla wedding ceremony was officiated by the always-wonderful Reverend Cathy Glenn of Ever After Weddings. 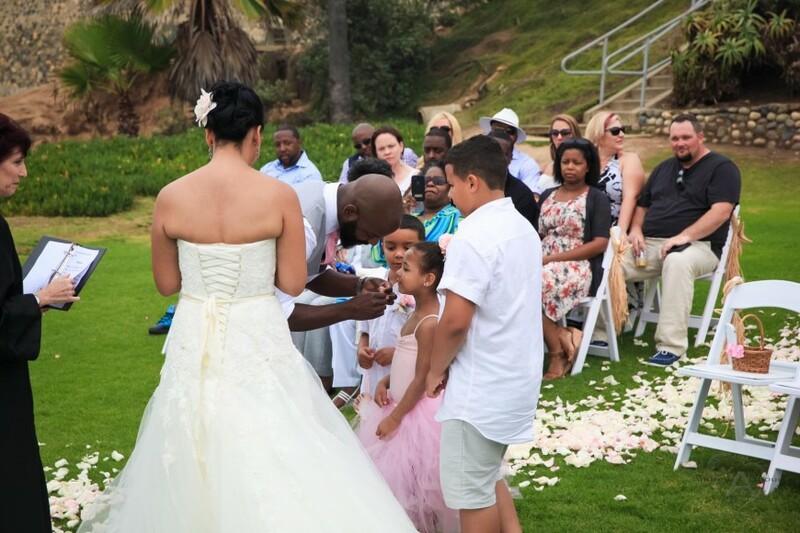 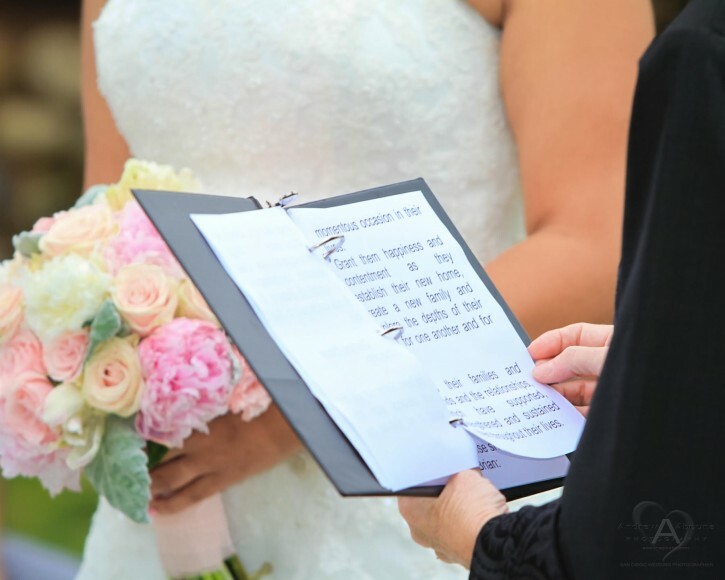 The couple’s ceremony also included a special part of their wedding ceremony where Brittany and Brian presented their children with a necklace for their daughter and bracelets for their sons. 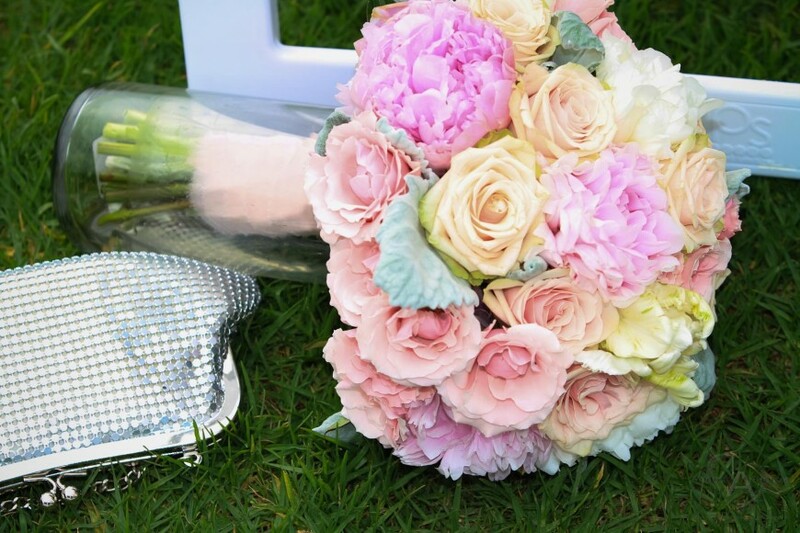 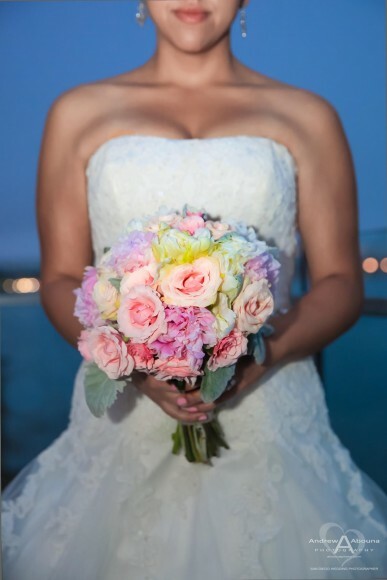 And all of the lovely flowers and bouquets were created by Taya of Compass Floral. 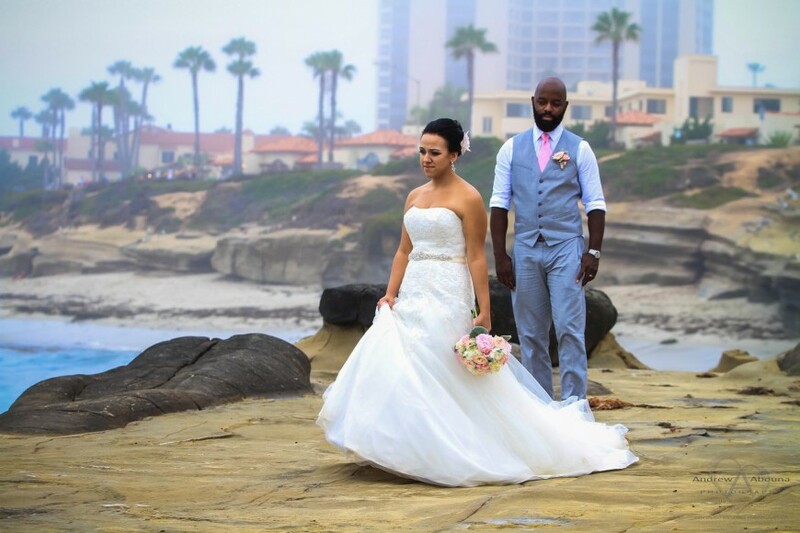 I n addition to capturing this and all aspects of their La Jolla wedding before and during their ceremony, and from a variety of prospectives with both cameras, I spent time in capturing both posed and creative La Jolla wedding photography of the couple. 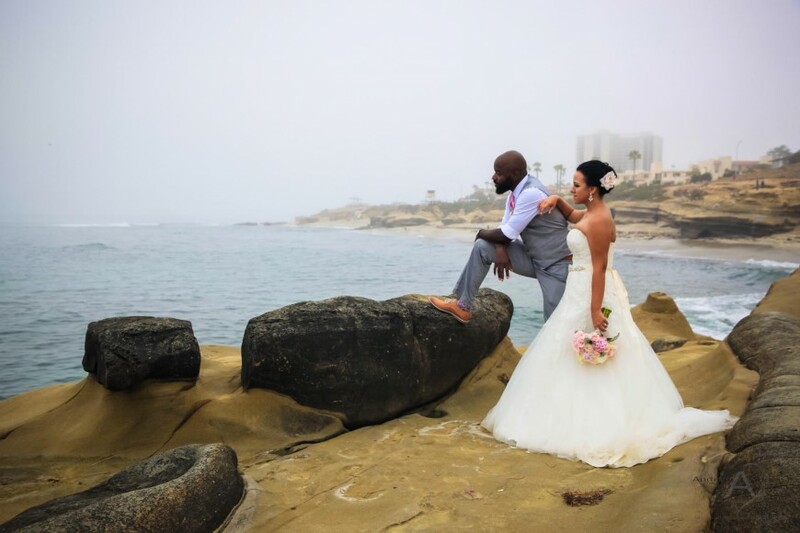 Together we created these photos near the waves splashing on the rocky shore, as well as on the grass of Cuvier Park. 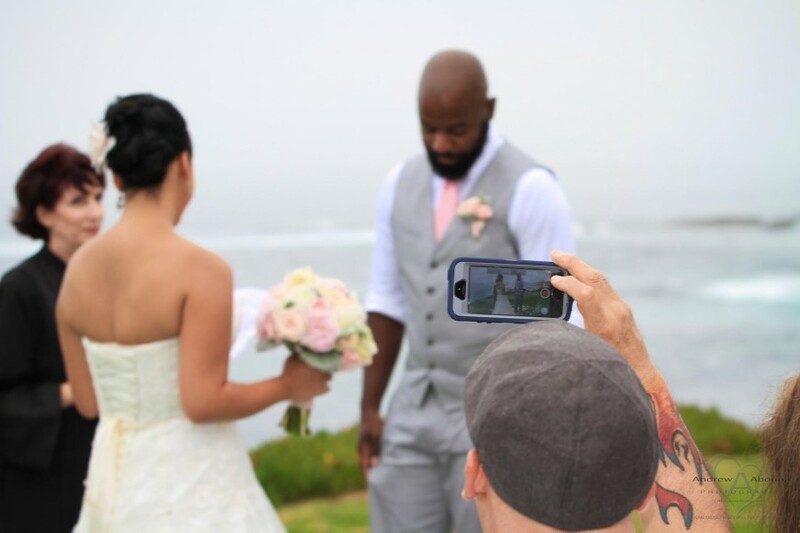 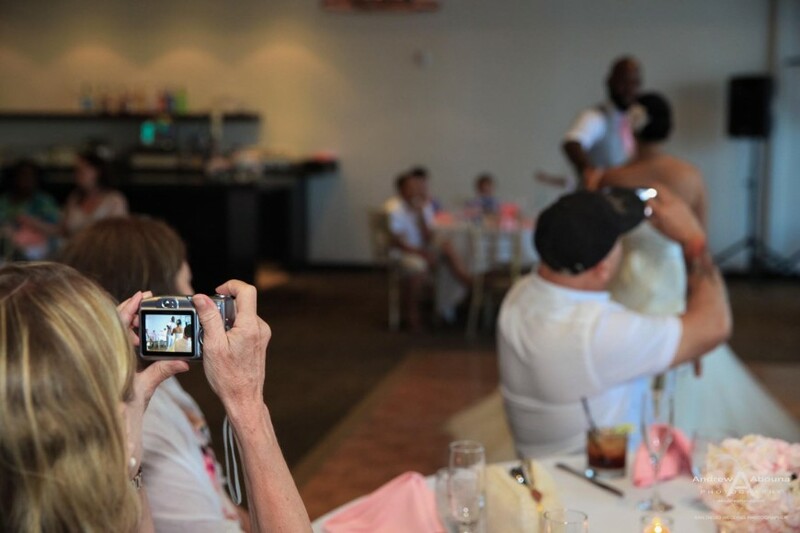 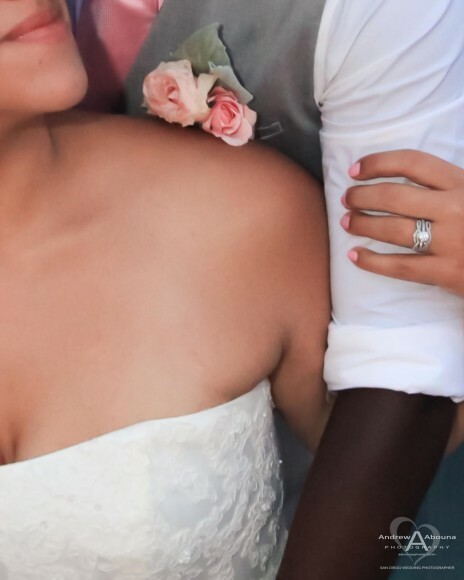 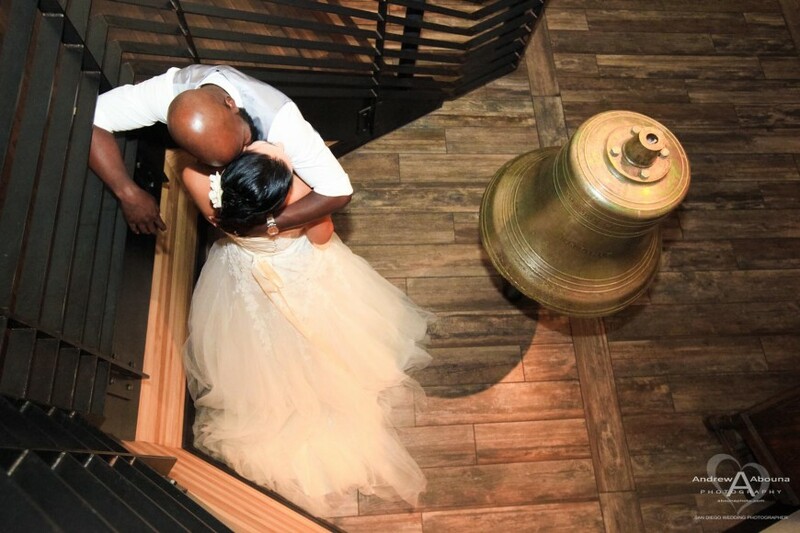 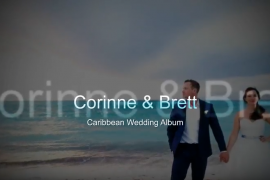 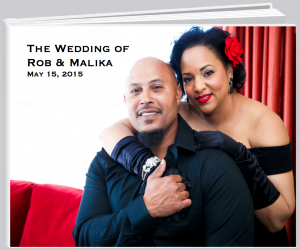 The couple’s beautiful photos have also been turned into a heartfelt wedding video. 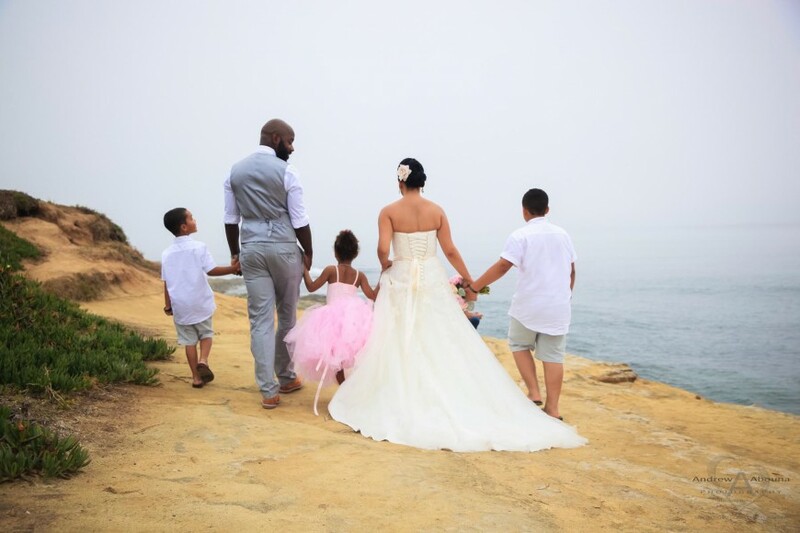 After Brittany and Brian’s La Jolla wedding at Cuvier Park the couple and all of their guests loaded up in th party bus and headed to Harbor Island for their Tom Ham’s Lighthouse wedding reception along the bay in San Diego, CA.. 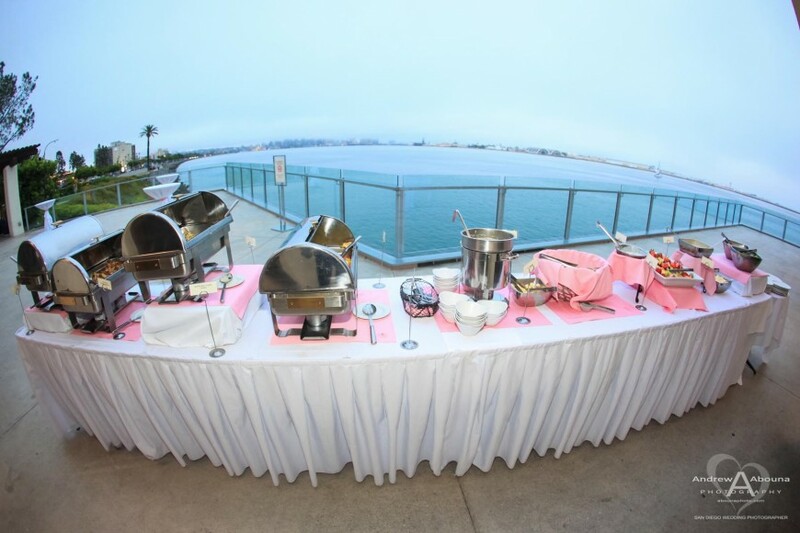 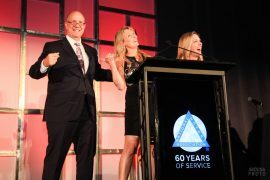 The evening event was a delightful celebration, not to mention the venue offered great food and service, and fantastic nighttime views of the downtown San Diego skyline. 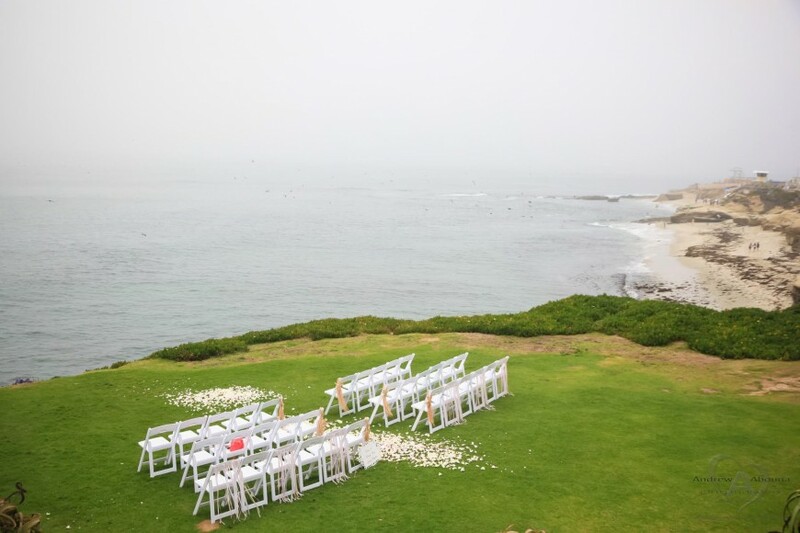 The venue and views helped in creating more nice wedding day photos for Brittany and Brian, and so did the lovely cakes by Extraordinary Deserts. 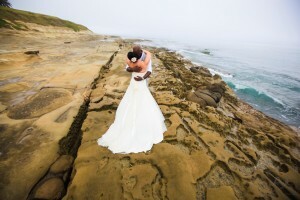 Brittany and Brian’s La Jolla wedding photography includes a private online gallery of photos to view and share, a collection of prints, a DVD with all of their photos in high resolution and full print rights, and a nice mounted Standout print of another favorite image that’s ready to hang on their wall. 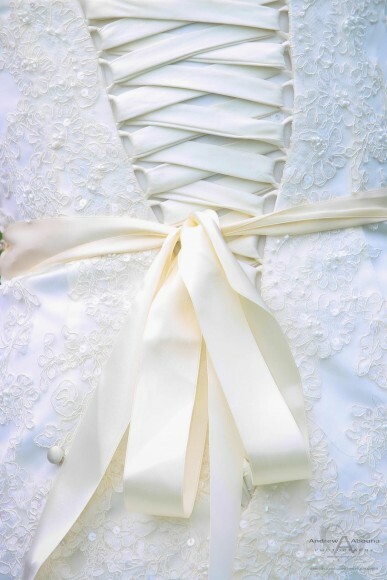 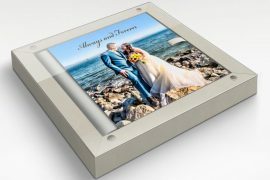 And with so many great wedding photos that we created for the couple, the very best way to enjoy them is going to be in a beautiful, Italian-made wedding album so that the photos are always available to see and touch.